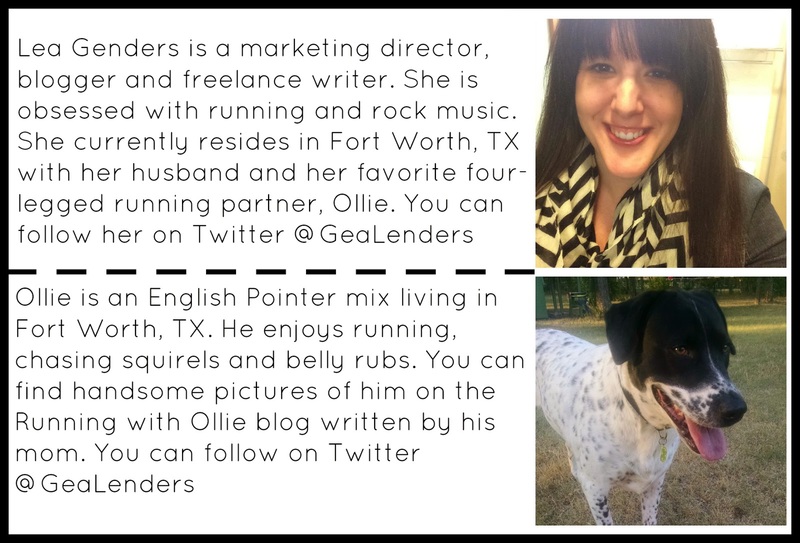 RUNNING WITH OLLIE: My Running Partner Has Four Legs Tank Giveaway Winners! Was it You? My Running Partner Has Four Legs Tank Giveaway Winners! Was it You? 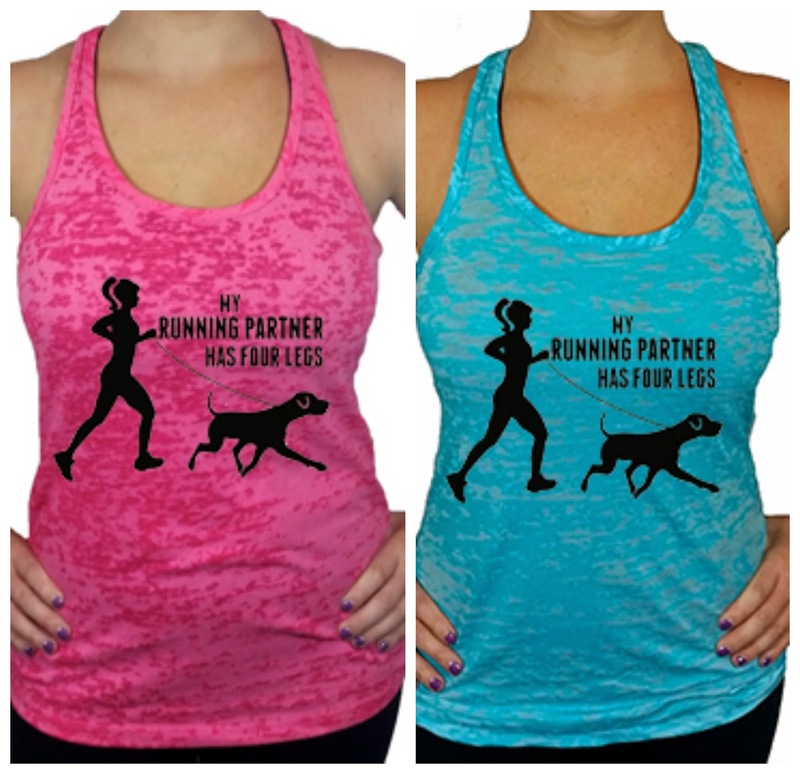 I am excited to announce the three winners of the My Running Partner Has Four Legs tank top giveaway! Congratulations to Erin, Christie, and Ken. I'll be sending you a direct email soon for your shipping address, color and size preferences. If you didn't win, but would love to have a tank, they are for sale here! Have you checked out my poem about running with your dog? A special thanks to Shine Athletica for producing my blog tanks!